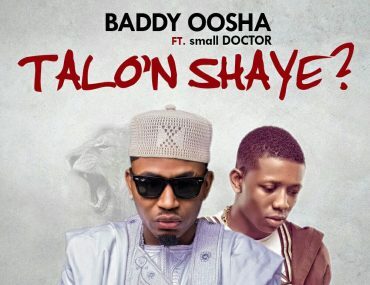 Baddy Oosha ft Small Doctor – Talo'n Shaye? ‘Mo’ Set To Bring Asian Sauce To Nigerian Music Scene. Simi calls Adekunle Gold, a traitor. Welcome to mp3bullet.ng, your most visited online platform that delivers latest Nigerian music, videos and other music related content to Nigerians and cut across the world. We are basically concerned with promotion and distribution of good music around the world. Our platform is easy to access from any browser and country around the world.